New Compass presents new and powerful ideas on direct democracy, social ecology, rationality, moral economy, equality and diversity. New Compass was established in 2011 by a Norwegian-based collective of activists in the environmental and social movements. The project has sprung out of the organization Democratic Alternative in Scandinavia and the international Communalism - A Social Ecology Journal. The main aim of New Compass is to present ideas that can help turn our social and environmental networks into a force for change. We do not think that the dogmas of the 20th Century can help us in this endeavor, and that a new direction toward direct and participatory democracy, radical ecology and a libertarian form of socialism is needed. 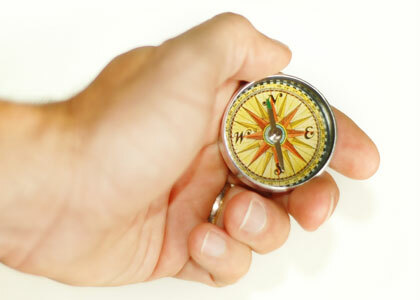 New Compass mainly publishes articles and commentaries on this webpage. In addition we have established New Compass Press to publish books and pamphlets. In the future, we also wish to organize international encounters for people who share these views.